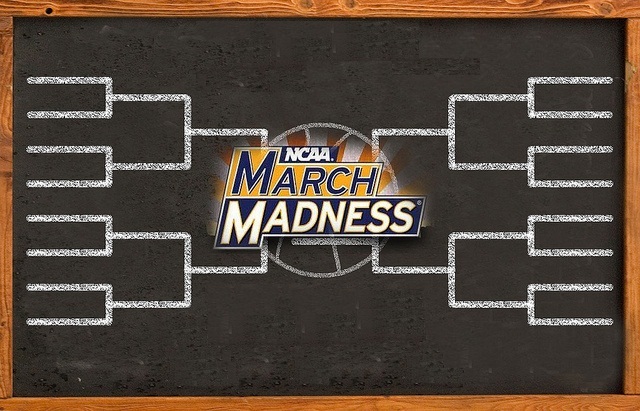 Since “Selection Sunday” is right around the corner, allow this to serve as your regular reminder that those March Madness brackets about to flood your office are still technically not legal. As I have written about in the past, bracket pools seemingly violate three separate federal laws, not to mention a myriad of state criminal laws. First, the Interstate Wire Act of 1961 disallows individuals from “engaging in the business of betting or wagering [through the knowing use of] a wire communication for the transmission in interstate or foreign commerce.” Since the Wire Act applies to the Internet, online tournament pools that collect entry fees and pay out prize money would violate the Wire Act. Second, the Uniform Internet Gambling Enforcement Act of 2006 (UIGEA) makes it illegal for those “engaged in the business of betting or wagering” to “knowingly accept” funds in connection with the participation of another person in unlawful Internet gambling. Although the UIGEA offers a special carve-out provision for “fantasy sports,” this carve-out only applies to games where winning outcomes are not based on the final score of actual game results. Since brackets are based solely on the final outcome of individual games, the fantasy sports carve-out is inapplicable and tournament pools do not comply with the UIGEA. Finally, the hopefully soon-to-be extinct Professional and Amateur Sports Protection Act (“PASPA”), makes it illegal for any private person to operate a wagering scheme based on a competitive game in which “professional or amateur athletes participate.” PASPA does not include a specific exemption for March Madness pools. So there is an argument to be made that PASPA outlaws brackets. Without diving into the abyss of federalism and 11th Amendment issues, at least one state is trying to let its citizens have a little fun this time of year. At the end of January, Pennsylvania State Senator Lisa Boscola introduced a bill to specifically legalize small office pools. It is currently awaiting considering in the Senate Judiciary Committee. SB 255 would amend Title IX to allow for small office gaming pools limited to no more than 100 players with a maximum entry fee of $20. Obviously she is not targeting big-time gamblers, but the simple office brackets and Super Bowl squares that everyone throws a few bucks on. Additionally, 100% of the winnings must go to either the winner(s) or to a charity. This legislation will also prohibit the organizer from receiving any cut of the pool unless the organizer is also a winner. Sen. Boscola’s bill garnered the support of at least six other senators in the 2016 legislative session, but it never went to a full vote. If history repeats itself, this bill will also likely never see the light of day. However, it is a laudable proposal to free constituents from overly broad gaming laws (at least state ones) so they can enjoy some light office gambling. Now who wants to join my bracket group? 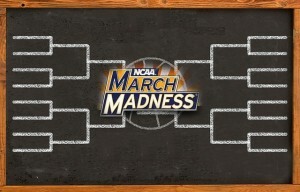 This entry was posted in Articles and tagged Brackets, gambling, March Madness, NCAA. Bookmark the permalink.